Lot 5 – 2.8 Acres priced at $1.4M near the Rancho Valencia Resort & Spa. 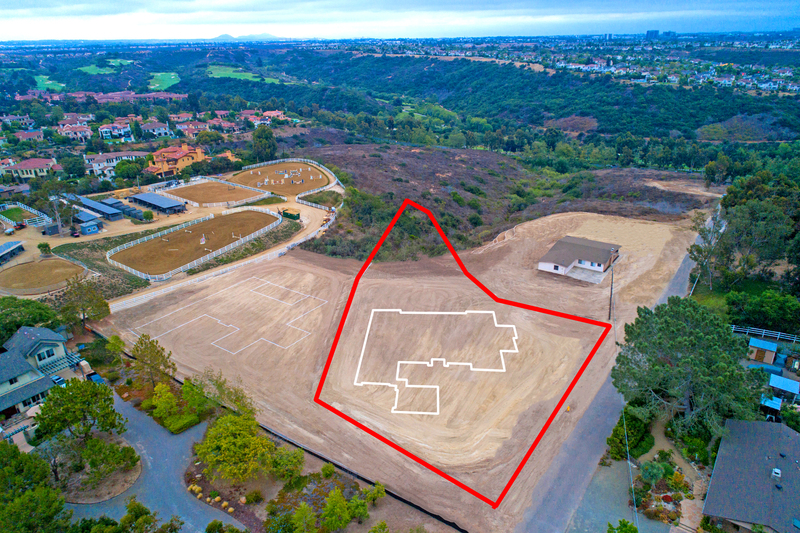 Lot 31 – 0.89 acre lot located right next to the Rancho Santa Fe Farms Golf Course. 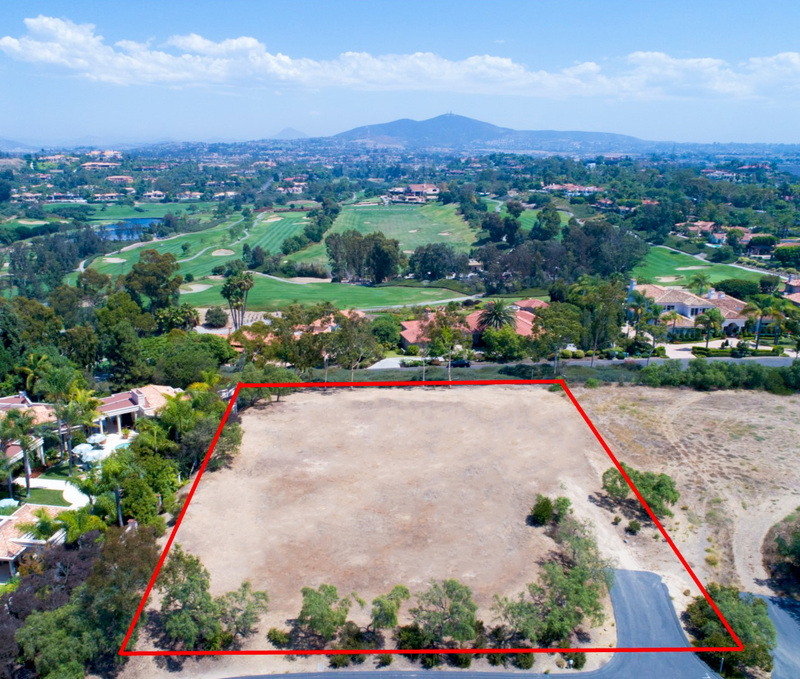 Lot – 1.08 acre lot priced at $650K surrounded by an abundance of green trees, chaparral painted hills, and amazing views of Poway.